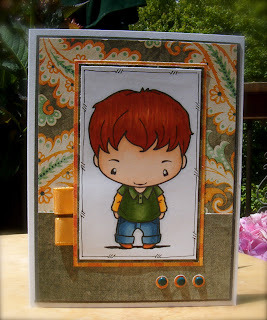 This is the Oh Boy Ian stamp from the Greeting Farm. I am loving coloring, I hope you are enojoying it too. 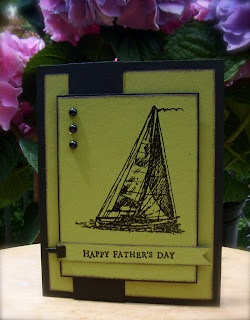 I cased this card from Mary Fish -- at Stampin' Pretty. Thanks for stopping by. 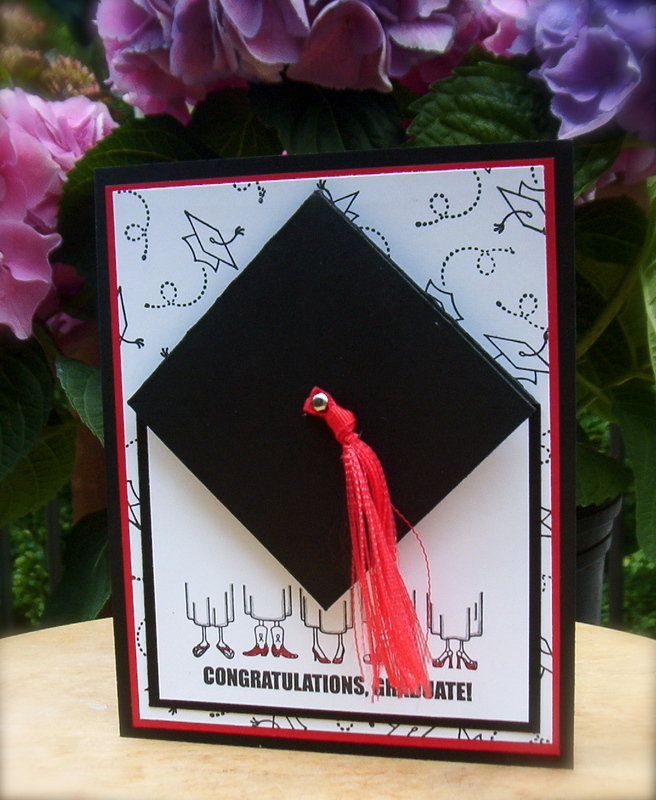 Here is graduation card. The cap opens up, it's so cute. 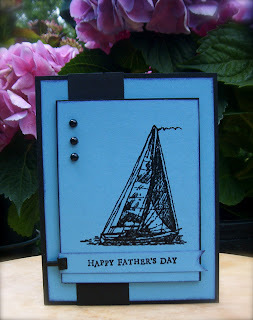 I CASEd this card from another stamper. I'll have to come back and put the link, I can't remember it now. I hope you all had a wonderful Mother's Day. Mine was quiet, which is a blessing these days. I am not sure what is going on with my BLOG, but you cannot leave comments on my cards. My email account is not working either. So if you want to leave me a comment go over to my Splitcoast gallery -- there is a link on the right side of my page. You can leave a comment on the cards posted there. Sorry, I am trying to get it fixed. I may have to start another BLOG. Here is another Anya -- this one is called Fancy Anya. 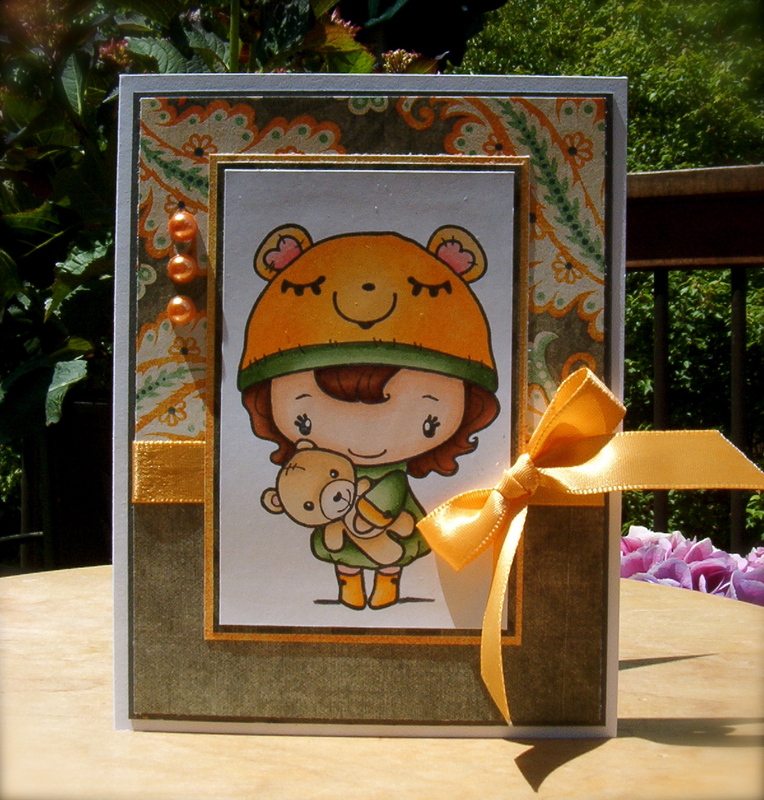 I like the way she turned out, but I am not sure about the colors on the card. I am so not an orange person. What do you think? And yet another Card colored with my Copics. Are you enjoying these cards? 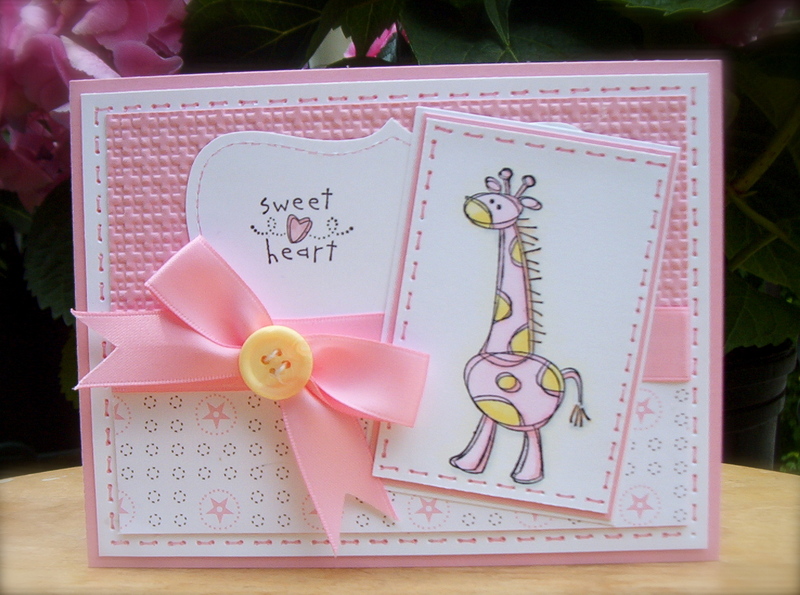 This one is called Lottie. I created this card for the Spring challene. I CASE a card from the TGF gallery. 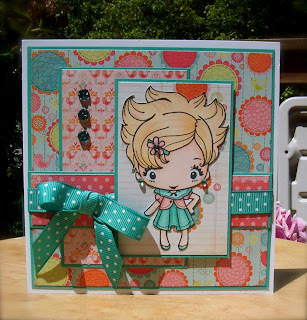 Here is another Miss Anya Stamp. Can you tell I have been coloring with my Copics lately. I absolutely LOVE LOVE LOVE them!! Thanks for stopping by to take a peek! This is the first card that I created with my Angel Anya Stamp. I colored her in with my Copics. I really need to practice hair. I can't figure out a blonde hair combo. This is a "Miss Anya" stamp. She is from the Rain, Snow, Sun collection. I created this card for the CASE and Spring challenge. I love the green and the purple together -- do you? While creating this card I realized I do not have any purple ribbon -- better fix that!! 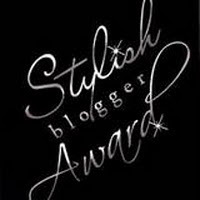 WOW I have only been back to the blogging world a little while and Gloria was so nice to nominate me for the Stylish Blogger Award. Thanks so much. Isn't she the sweetest!! 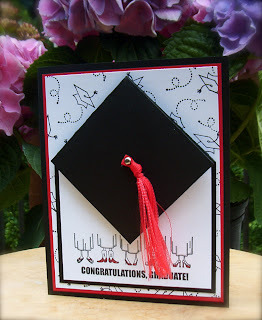 3) Pass this award to 8 other individuals. 4) Leave a comment on their blogs. 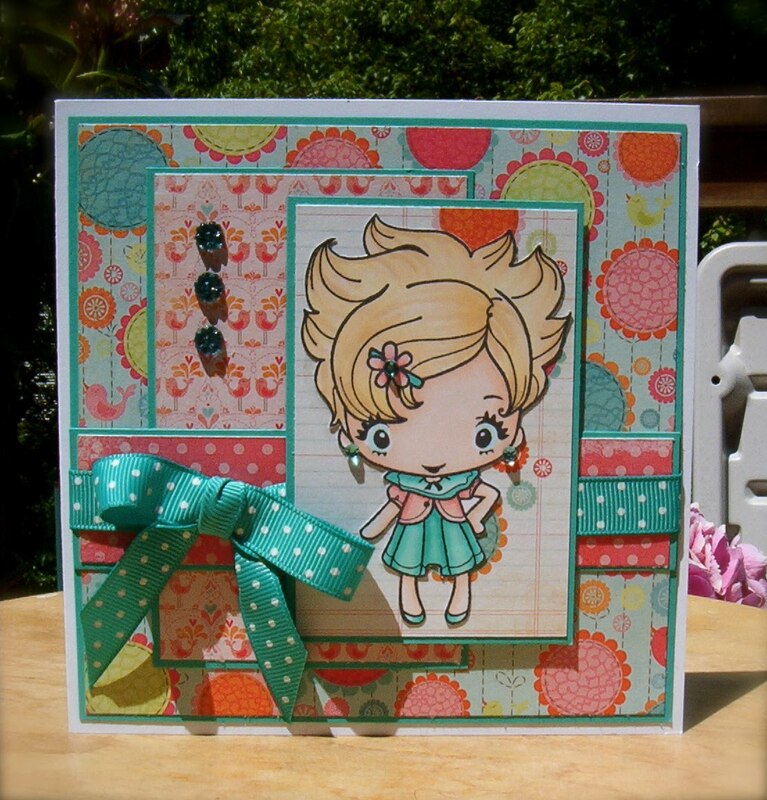 I have been paper crafting for almost 5 years -- wow has it been that long? I love my new Copic markers, 'cuz I have always loved to color. I have 2 sons. One that doesn't like me to mention him on this BLOG, and one that absolutely loves all the attention he can get. Yep he is the little one. Lately he wants everyone to call him "The Awesome One". He is too much. I work for the Department of Treasury. I don't like chocolate -- I know weird huh? I can't go through a day without my Diet Coke. I don't watch TV except on Family night. WOW re-reading these things, I am really weird boring but weird-- or maybe I should say abnormal. Go visit all these wonderful ladies and give them some love! !